In efforts to minimize disruption in business, tourism and security after the UK exits the EU in March 2019, European Union ministers agreed on Monday, to a set of guidelines covering a two-year transition period which will provide more time for the UK and EU to finalize post-Brexit relations. The UK will have no decision-making power once it departs the Union but will continue to have access to the single market. -the UK will be able to negotiate international trade agreements but the deals can come into force only after the transition period is over. Brexit Secretary David Davis said on Monday, that existing international agreements, including trade deals with other countries and agreements on aviation and nuclear power should continue to apply during the period. 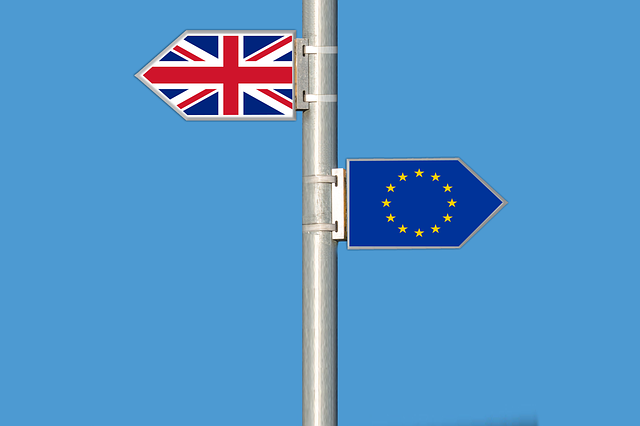 In the meantime, a leaked government analysis on the impact of Brexit reveals that the UK economy will suffer under three possible scenarios: a comprehensive free trade deal, single market membership, and no deal at all with the national income expected to drop by 8 percent under the no-deal scenario, by 5 percent in the case of a free trade agreement, and by 2 percent under a “soft Brexit” option of single market membership over a 15-year period.